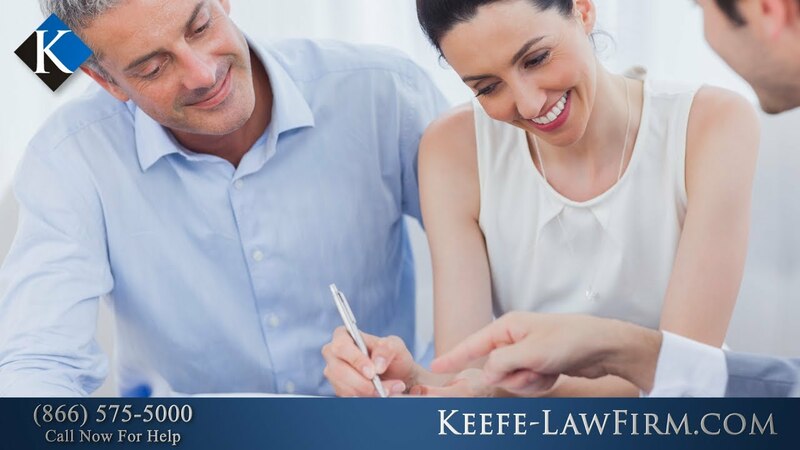 At Keefe Law Firm, we represent plaintiffs in a variety of practice areas, including real estate law. 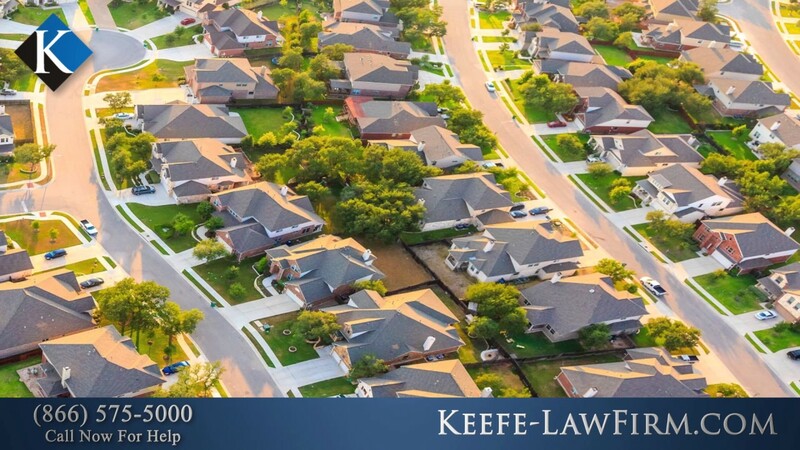 Our land use and zoning attorney can help you determine what laws and regulations apply to your property. We can also help you change the zoning of your property, obtain a variance or file for an easement. 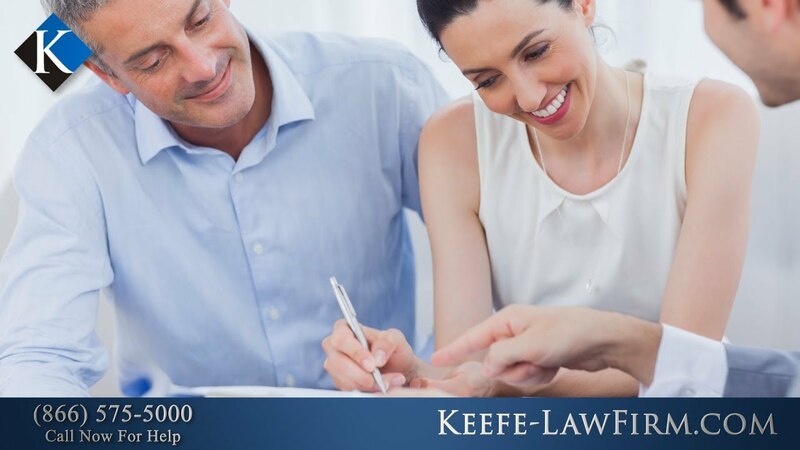 If you need assistance with a real estate dispute, then our law firm can represent your interests in negotiations or in court. Whether you are a business owner or a residential homeowner facing real estate challenges, we can help. 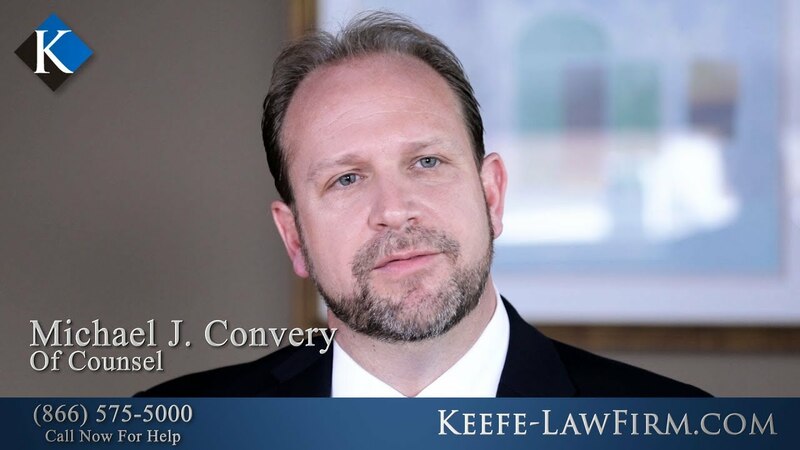 Our real estate attorney has been handling residential and commercial land use matters in New Jersey for over 20 years. We are familiar with state and local zoning laws and regulations, and will work to find creative solutions to your questions. Call (866) 575-5000 or contact us online to schedule a free initial consultation today. What Options Are Available for Landlords With Tenant Issues in New Jersey? Do You Need an Attorney To Buy Real Estate? Do I Need a Lawyer for Residential Property Sales?